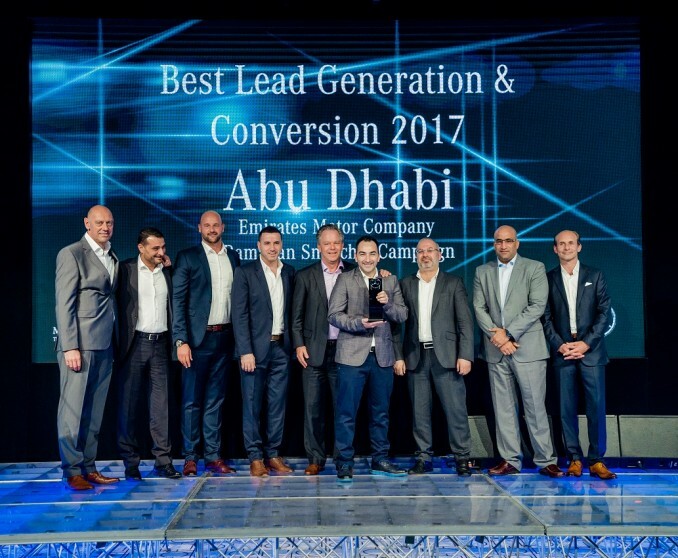 Emirates Motor Company - Commercial Vehicles (EMC - CV) has been honoured with a prestigious international industry award in recognition of its outstanding levels of after-sales service and customer care. 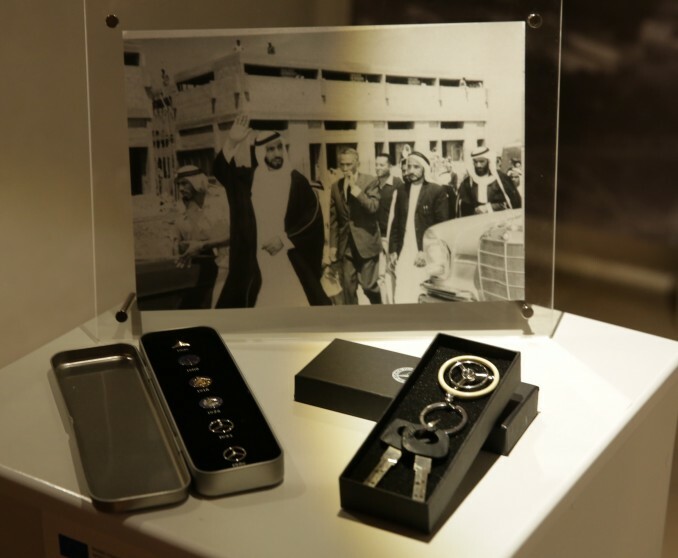 Emirates Motor Company (EMC), Mercedes-Benz authorized distributor in the Emirate of Abu Dhabi and the flagship company of ALFAHIM Group, is an honorable sponsor and partner in the high-level Europe and Sheikh Zayed Exhibition taking place in the Fall of 2018. 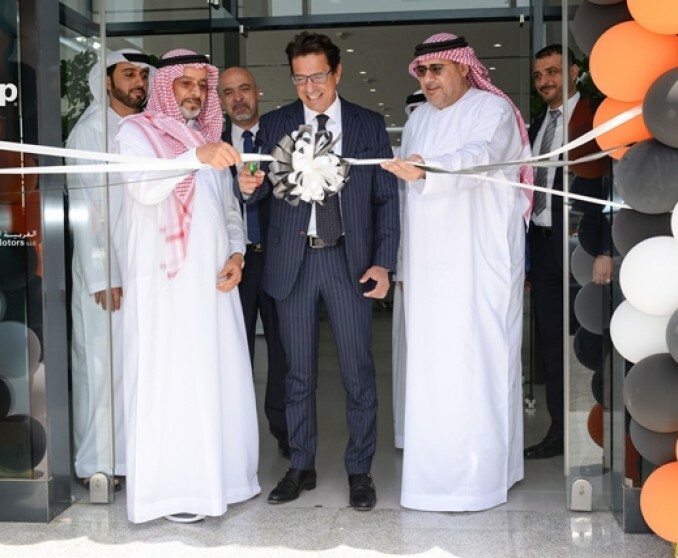 Western Motors, the sole distributor of Jeep, Fiat, and Mopar in the Emirate of Abu Dhabi and a member of ALFAHIM, has officially announced the grand opening of its headquarters alongside the launch of the new 2018 model Jeep Compass. 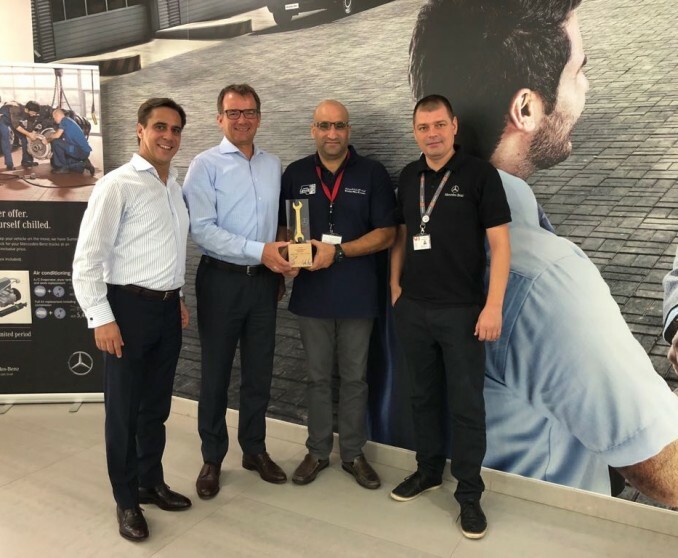 Emirates Motor Company – Passenger Cars (EMC - PC) claimed two of the most prestigious titles at this year’s Mercedes-Benz Middle East Cars Awards. UAE-based conglomerate, ALFAHIM, has been confirmed as an official sponsor of Special Olympics IX MENA Games Abu Dhabi 2018 at a signing ceremony in Abu Dhabi today.